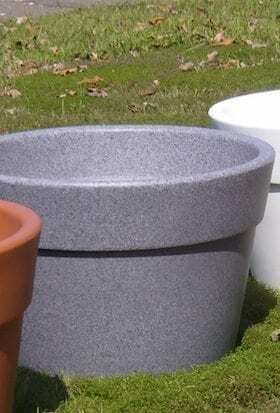 We offer only the highest quality concrete, fiberglass, metal, plastic, and self-watering planters. 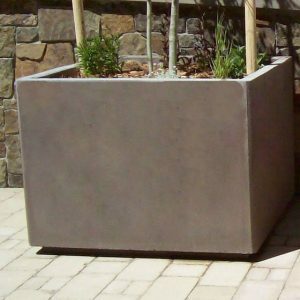 Our concrete planters are durable and heavy and can also be used as aesthetically pleasing security barriers as well as attractive and spacious homes for your plants. 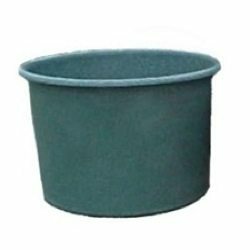 Our plastic tree tubs are a great cost-effective solution for gardening and planting trees. Our self-watering planters make planting easy by allowing water from the reservoir to evaporate through the soil giving your plants the water they need. Whatever planter you are looking for we are happy to assist in making sure you select the right product for your property. 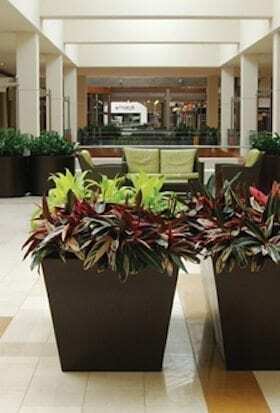 Due to the size and weight of these planters, they provide excellent security barriers while adding to the beauty of commercial properties, parks and recreation areas. Durable construction will hold up well to weather conditions making these planters a practical long-term outdoor showcase for your plants. Our fiberglass planters are a care-free solution to beautifying any indoor or outdoor space by adding an attractive home for your plants. These planters are so popular because they are durable, attractive, light, and functional. 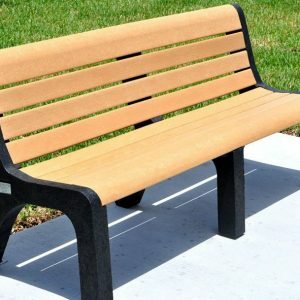 Available in a wide variety of vibrant colors and finishes to fit whatever your design needs may be. Our plastic planters are a low maintenance, lightweight, durable and cost effective planting solution both indoors and outdoors. Built to last, these planters can withstand the outdoor elements without chipping, cracking or rust. 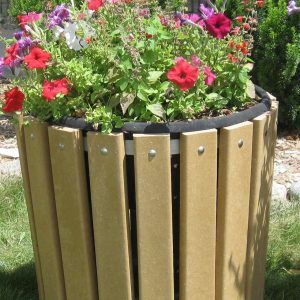 Due to their lightweight, these planters reduce freight costs and are easy to install. Our metal planters combine design, strength, and durability making them an attractive and long-term solution to your planting needs. 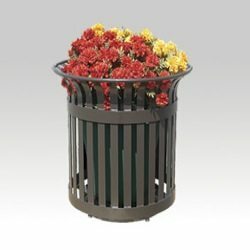 We offer many styles, shapes and sizes of metal planters and they are available in many color options to fit your specific design needs. 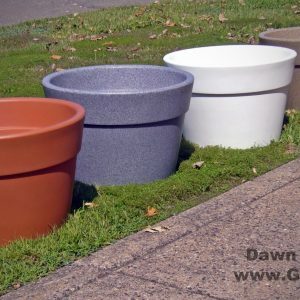 Dawn Enterprises new “Aqueous” self-watering planter looks terrific and is the perfect low-maintenance solution for any planting project indoors or outdoors. 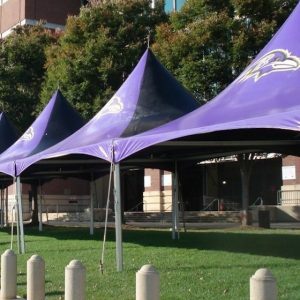 Save big $$$ on shipping costs without sacrificing that upscale, permanent appearance. This planter ships at a weight of 13 pounds, yet weighs 300 pounds after planting!